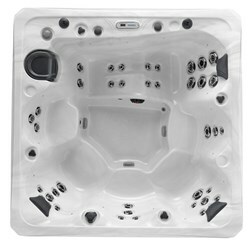 Marquis Spas have been among the top hot tub manufacturers in the country for the last 36 years. Still employee owned and operated in Independence Oregon Marquis has a reputation of high quality and elite customer service. In fact they have been ranked #1 in initial quality and dealer customer service by Spa​Retailer the industries #1 trade magazine for the last 3 years! 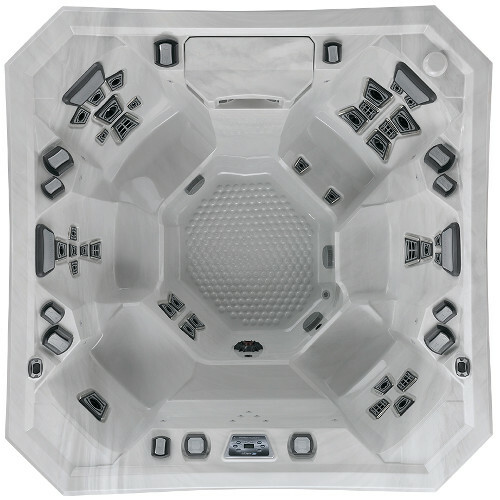 Ready to Soak In The Ultimate Hot Tub Experience?